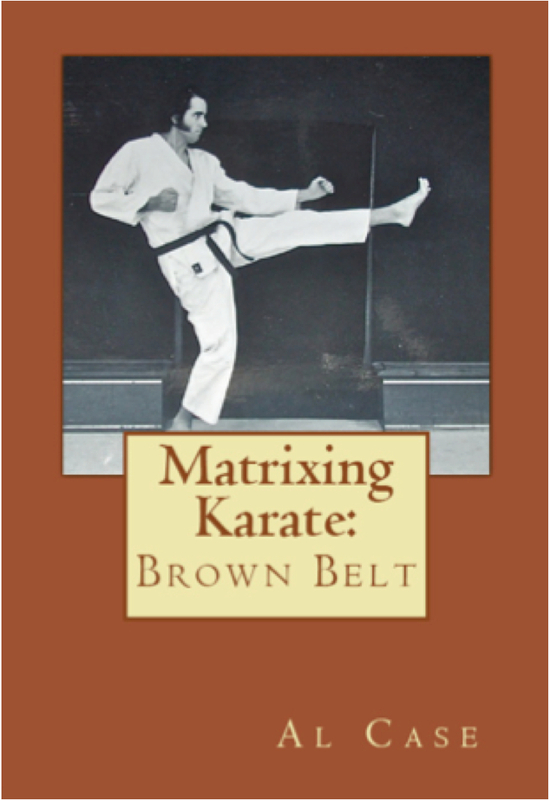 Be a Martial Arts Master! 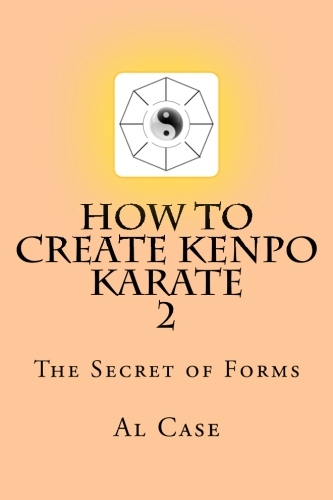 What an interesting question, how to be a Martial Arts master, yet it is a good question. 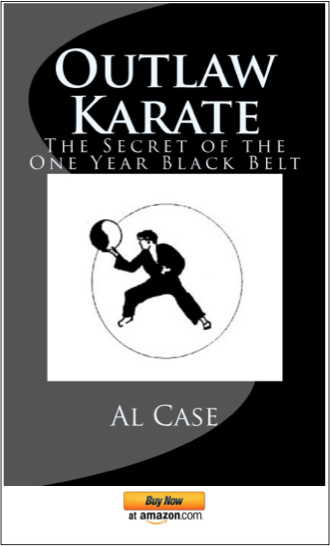 You see, everybody is always obsessed with becoming a black belt, and they rarely understand that to become a black belt is merely the first step, and actually a rather small step comparing to becoming a master in the fighting arts. 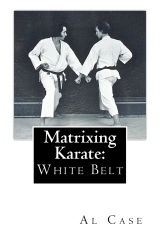 When somebody achieves black belt ranking they have the basics down, and they are qualified to teach themselves, and that is where the dividing line is. Up to black belt somebody has been teaching them, showing them the ropes, applying the discipline and making sure they toe the line. 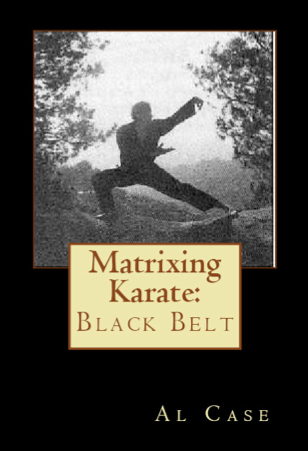 After black belt…there isn’t anybody to do that, there aren’t any programs to show somebody how to be a Martial Arts master. 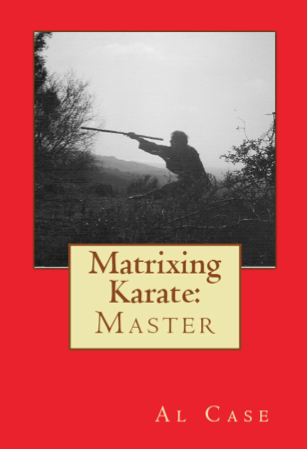 There is one simple trick on how to be a Martial Arts master that nobody tells you: you have to keep studying, and you have to go outside your particular fighting discipline. Doesn’t matter if you study Karate or Shaolin, Aikido or Tai Chi, you have to step outside what you have been learning. If you are studying algebra and you graduate, then you know algebra, but that doesn’t mean you know trigonometry or calculus or any other form of mathematics. 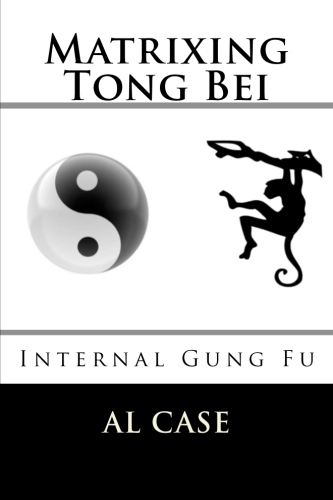 The Martial Arts are the same way. If you study Karate, you don’t know Kung Fu, or Escrima…and therefore you don’t know and can’t call yourself a Martial Arts master. You could even master taekwondo, or some other art, but that wouldn’t make you a master of Martial Arts. 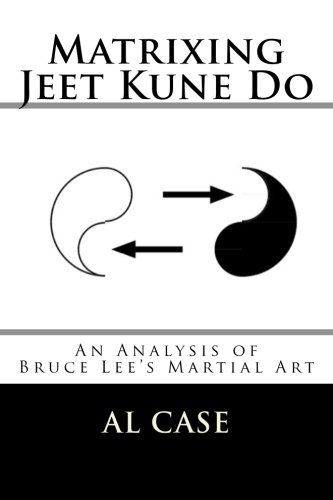 The Martial Arts, you see, are the whole subject, and an individual art is a piece of the subject, a slice of the whole pie, as it were. So, you have a black belt? Well done, that is the first step…what are you going to do now? Or, you are a Karate Master…what’s next? 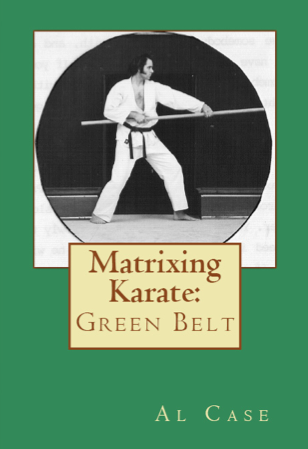 So how many martial arts do you have to study to become a master? This writer believes the number to be four. And the four disciplines should be different disciplines. Not Shotokan and Goju ryu and various other styles of Karate, for that is still Karate, that is still punch and block and kick. So how about this…karate for one art to get the punching and blocking down. Tai Chi Chuan for learning about internal energy and softer ways of doing the strikes and other moves. Do you see the mix here? Not just one discipline, but a variety of disciplines that cover all possible throws, punches, kicks, blocks, weapons, or whatever! That is how to be a Martial Arts Master. Here is a great article on the only Master Founder in existence. It is at Monster Martial Arts.